Russia is in desperate need of more religious vocations, both native as well as foreign! It is a high priority for us to seek out persons who might be called to the priesthood or religious life and to labor in the Russian Far East. As the Catholic Church in Russia matures, there will inevitably be more native Russians who will answer the call to serve God. But first, we need clergy from other nations willing to labor as missioners in what is truly the last great mission frontier of the world. Right now we have 2 American priests serving in Vladivostok—Fr. Myron Effing, CJD and Fr. Daniel Maurer, CJD. They have begun an order of Canons Regular, called the Canons Regular of Jesus the Lord. Fr. Myron has penned 2 Vocation Interest letters. One is entitled Fused Life as an Ideal for Canons. The other is Nobility of Obedience. 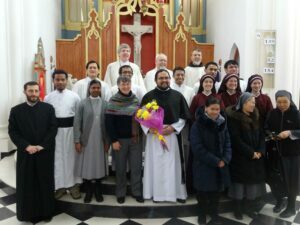 We now have seminarians who spend their year of novitiate in Vladivostok. They celebrate the liturgy with us, study the Russian language, and serve the needy in our area. As the number of seminarians grows, we will need benefactors who are willing to help sponsor them. Sponsors of seminarians can communicate by email and trade news, updates, and prayer requests. To get to know our seminarians better, and perhaps choose the young man you wish to sponsor, check out Meet Our Seminarians page. 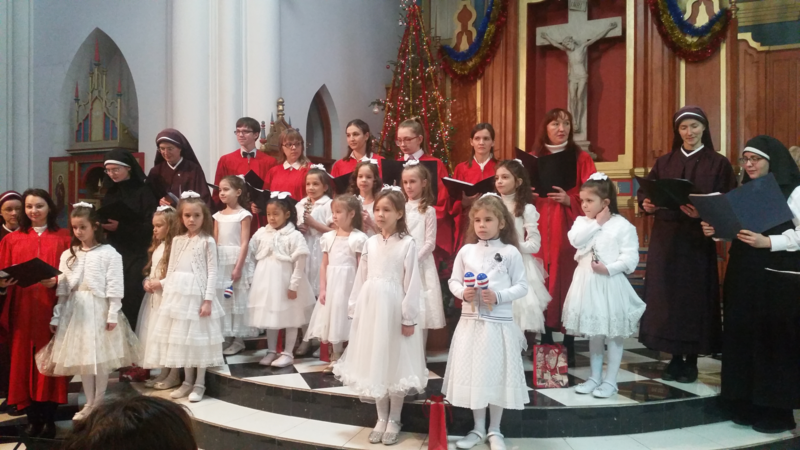 An order of sisters also has formed for service in Russia. The Sisters in Jesus the Lord now have sisters serving in Vladivostok. Their community in the United States is in Raytown, Missouri. 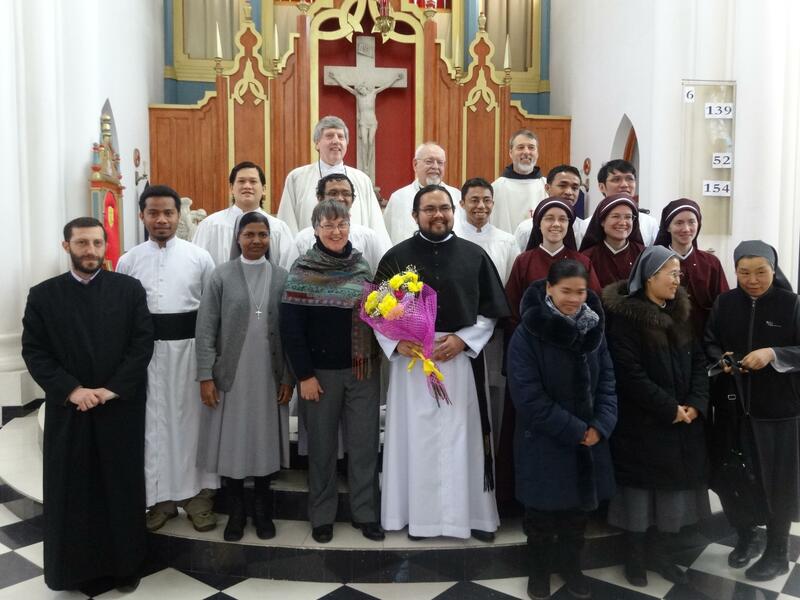 If you wish to sponsor a seminarian, or if you feel that you might be called to be a priest, brother, sister, or lay worker in the Russian Far East, please contact one of our missioner priests in Russia via email or call our mission office in Modesto, California.